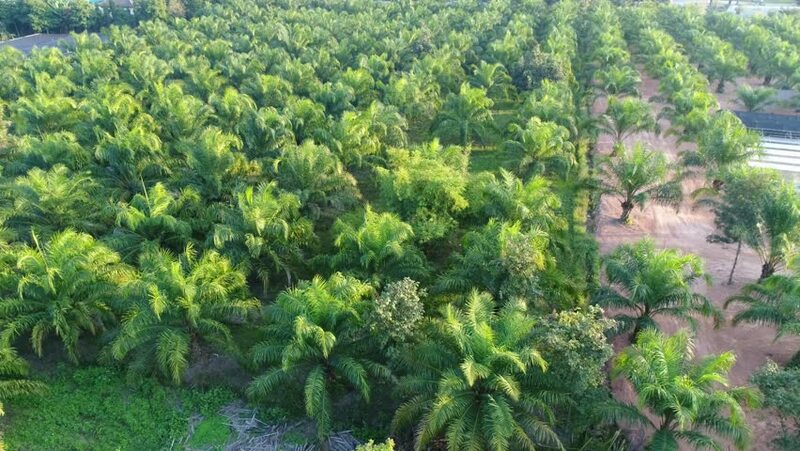 Aerial View: Palm oil plantation in Chiang Rai,Thailand. hd00:07Zrmanja is a river in southern Lika and northern Dalmatia, Croatia. It is 69 km long and its basin covers an area of 907 km2. hd00:29Rainforest trees El Yunque National Park. El Yunque Rainforest National Park. Luquillo National Forest and Caribbean National Forest. Major tourist and biology study destination. 4k00:13Last winter snow melting and spring flowers growing, time lapse HDR RAW footage. Snow melts and spring flowers bloom.